BioHPP is a material based on PEEK (polyetheretherketone), which has already been successfully used in operations carried out on humans for many years. 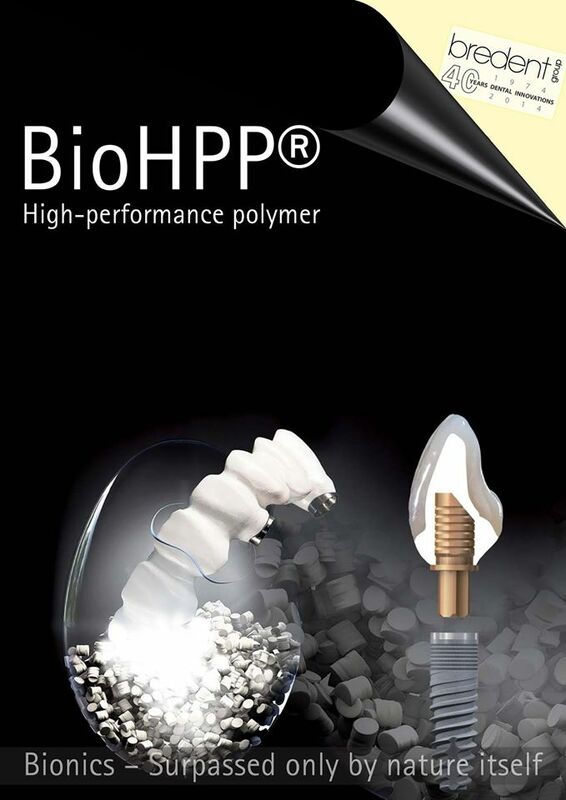 Thanks to its excellent stability, its optimal polishable properties and its low plaque affinity, BioHPP is particularly well suited for producing high-quality prosthetic restorations. The elasticity of the material, which lies within the range of bone, makes it a more natural material, as it is able to compensate for the torsion of bone, in particular in the case of larger implant work. The aesthetic white shade supports its use in the field of prosthetics.